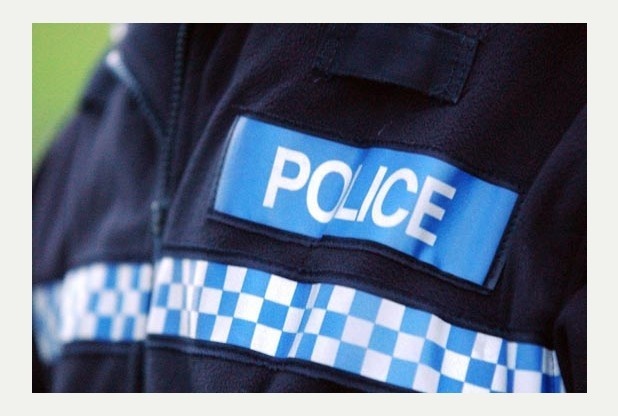 There have been two crimes recently in Bramham and the police have appealed for witnesses. Firstly a cat was shot with an air rifle. The crime occurred on the 7th January between the hours of 0830hrs and 1430hrs. If anyone has any information or have sighted anyone with an air rifle or similar we would urge you to come forward. Police are also investigating an alleged attack on a sheep by two black labradors. If anyone has any information about the above incidents please call the police on 101. The police have stepped up patrols in the area in order to prevent this from happening again and also with the intention of catching someone in the act. Do your children play on the swings?